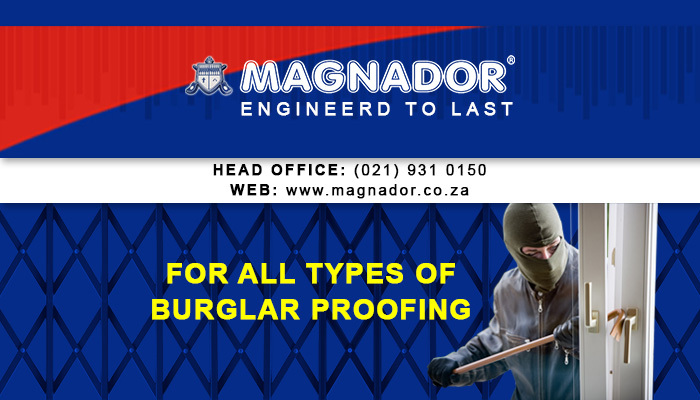 If you are thinking about upgrading the security measures at your home or office, and you are seeking a tough and affordable option, then Magnador is definitely a service provider to consider. 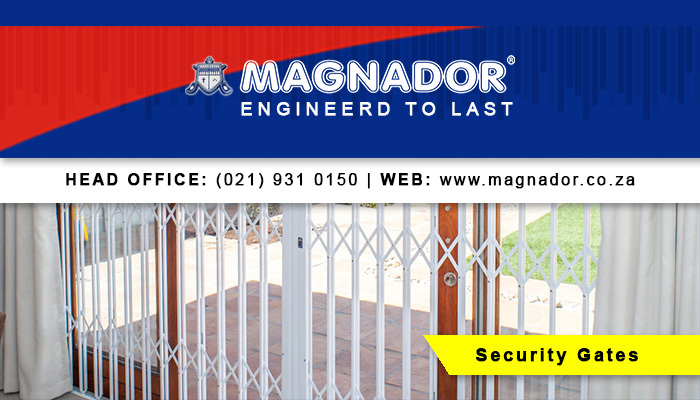 We are one of the forerunners in the manufacture and installation of quality security products. 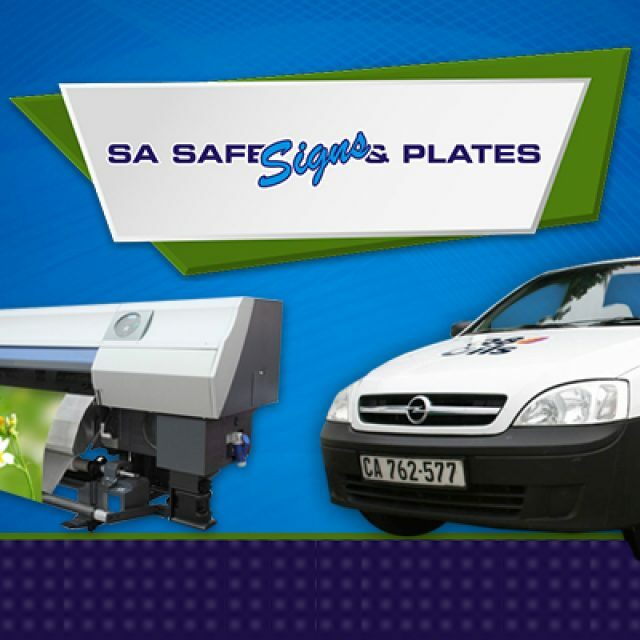 We are well known all over South Africa – not only for our amazing products but also for our unbeatable service delivery. With years’ experience on our side, clients can expect to receive only the most trusted products delivered to their homes or offices. Our products are suited for residential, commercial and industrial applications. With a team of hardworking and loyal staff members, who takes care of the installation of our products, we ensure the efficiency of each one of our products. We are the only security company in the country that manufactures our own patented steel lock, which is installed into all our security gates. With our deadlock function, clients will have total peace of mind. Security doors and gates: we have a large selection of security gates and doors, in various styles and colours, for clients to choose from. 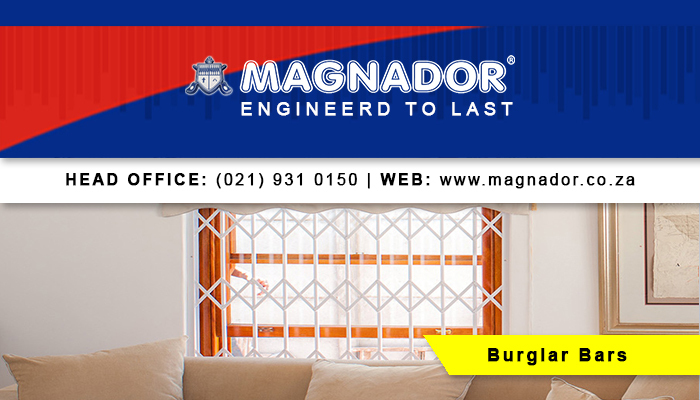 Burglar bars: the burglar bars we have on offer can be trusted for its durability and strength, our designs include Spanish bars and cottage pane bars. 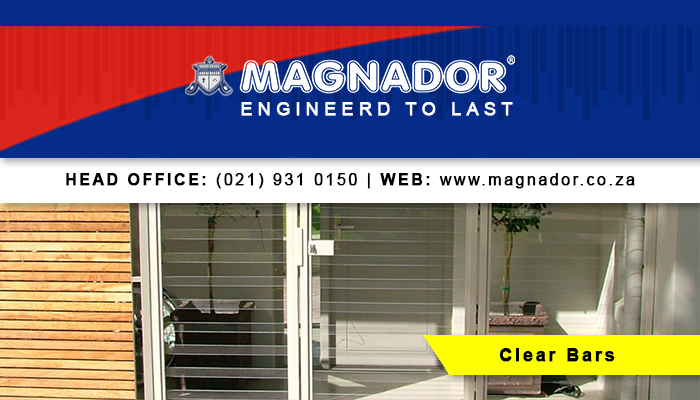 Clear burglar bars: for those seeking security without hampering your view, clear bars are the perfect option. 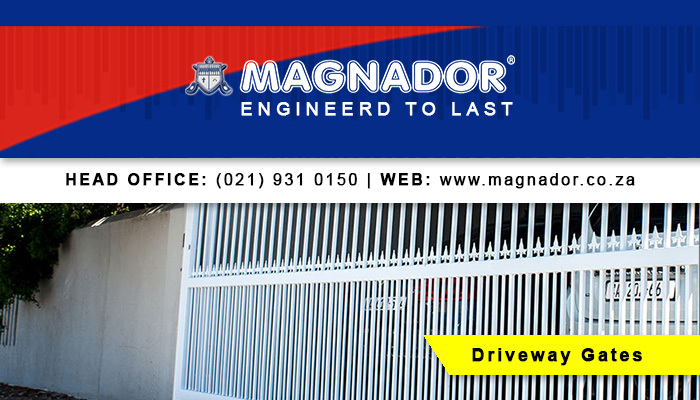 Driveway gates and panels: our driveway gates and panels are the perfect security option for your property. To assure our clients of our own belief in our products, each of our products are issued with a 5 year warranty (terms and conditions apply). For more information on our products and added services, feel free to visit our website. 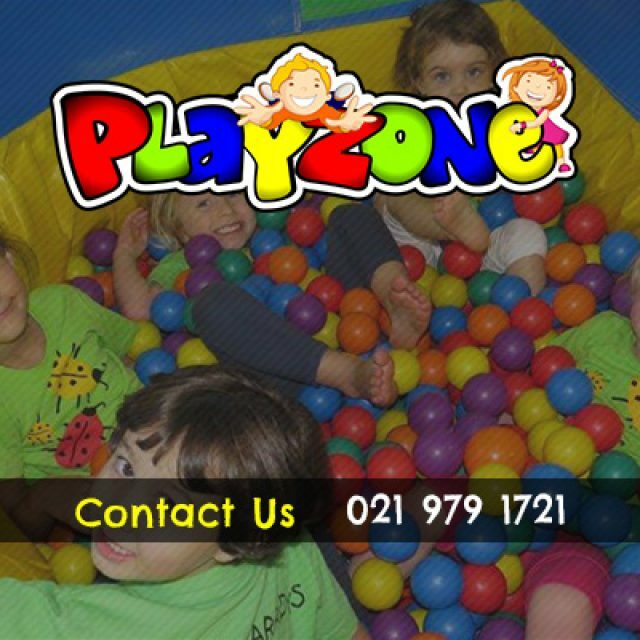 Or, contact us for a free quotation, today. 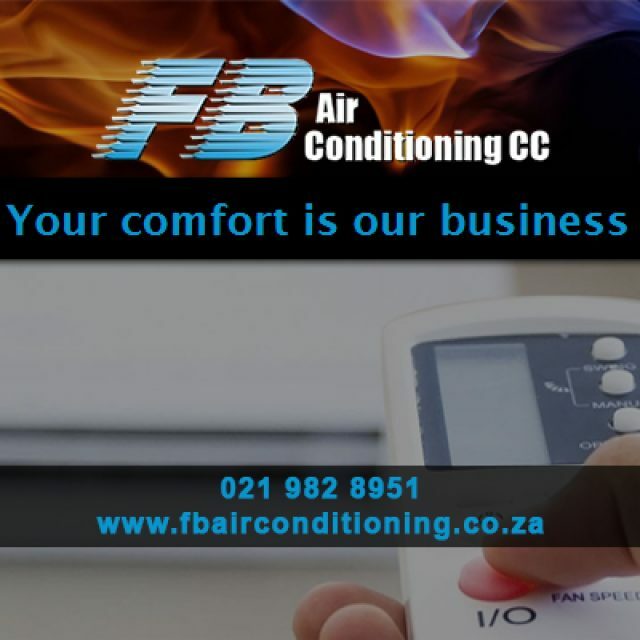 FB Airconditioning offers the perfect reliable heating and/or cooling solution. 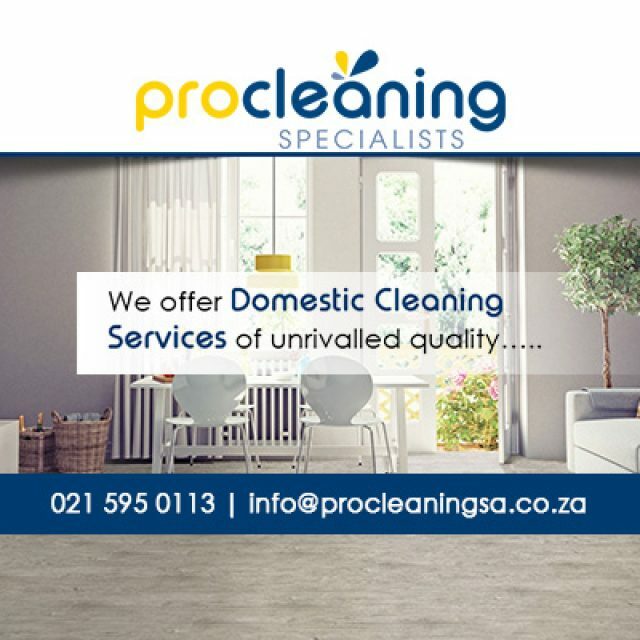 No matter how big or small your cleaning requirements, you can count on us!